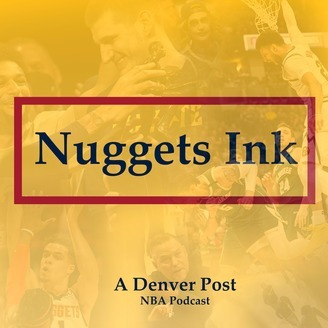 A Denver Nuggets podcast by The Denver Post. Should Nikola Jokic make first-team All-NBA? 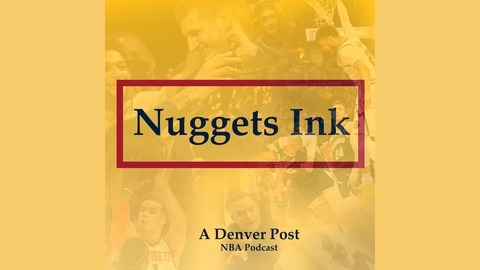 After a month away, the Nuggets Ink podcast host Matt Schubert grills beat writer Mike Singer on a myriad of topics with the NBA playoffs on the horizon. Among the topics: *Playoff positioning: Are the Nuggets locked in to the No. 2 seed? Or is there hope for a rise to No. 1 in the Western Conference? And where do you rank the Spurs, Clippers, Jazz and Thunder in terms of teams the Nuggets would like to see in a first-round matchup? * Jamal Murray has hit a bit of a slump with his outside shot this month. Is that a trend the Nuggets should be worried about? And what about Malik Beasley, whose red-hot 3-point shooting has taken a hit in March as well? * End-of-season awards: Who should be the first-team All-NBA center: Nikola Jokic or Joel Embiid? What shot does Michael Malone have of winning Coach of the Year? Is there any chance Monte Morris or Malik Beasley gets Most Improved Player recognition? And who is keeping the Executive of the Year award away from Tim Connelly?